Admit it. You’re intrigued. You want to know the answer – as do the 550 students packed into Professor Ken Bartlett’s wildly popular first-year course, Development of European Civilization. It’s the largest class in U of T’s history department, but students still clamour to get in. Since 1984, some 10,000 students have taken Bartlett’s course – including me. Maybe if I’d become a historian instead of a writer I would remember the anecdote. Instead, I remember some of his narrative tricks – hooking us with an intriguing question, offering a surprise twist to the story, making an outrageous statement and following up an argument with an opposing one to force us to consider two valid perspectives. As Bartlett explains, he engages students without wearing a clown nose or standing on his head (although he occasionally employs a Hula Hoop). He also sports a Groucho Marx moustache but it’s real, and so is his wit. Bartlett is one of five professors who this year won U of T’s inaugural President’s Teaching Award. President David Naylor announced the award at his installation address last November, explaining that its goal is to celebrate great teachers. The winners, profiled here, have each earned a spot in U of T’s new Teaching Academy. Membership is exclusive. 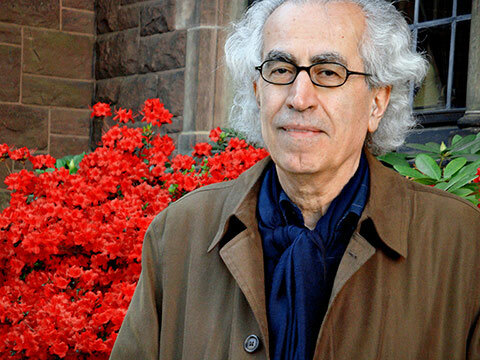 Like the title of University Professor, which recognizes scholarly achievement, the Teaching Academy will be restricted to a small percentage of U of T’s entire faculty at any one time. Recognition doesn’t come without obligations, though. Members of the academy are to lead other teachers to excellence by being shining examples and mentors. Bartlett has already donned the mentorship mantle by founding the Office of Teaching Advancement in 2002. As the director, he helps other instructors meet the challenges of teaching at Canada’s largest, most multicultural university. And for more than a decade, he has played a leading role in developing educational experiences that are more personal: seminars for first-year students, independent study-abroad programs and research courses that have undergrads working one-on-one with professors. As for the rise of fascism in Italy? “We have to cross the Alps and go back to Italy, to the time before World War I,” says Bartlett. That’s another trick – taking students back into history, to have a look around and understand the world as it was. The scene looks like the aftermath of a horrific traffic accident. The victims have been sped to hospital, and are in the operating room. Surgical teams hover over five abdomens, the shockingly red innards graphically displayed, via laparoscope, on video monitors overhead. But, wait, look closer. There is no frenzy, no blood. The abdomens are plastic replicas. And the medical instruments are, in some cases, wildly missing their targets. Here, there is no great surgical expertise – yet. Dr. Reznick, who is vice-president, education, of the University Health Network, also helped develop an exam that has transformed the way we license doctors in Canada – and hence educate them. During the exam, would-be doctors gather information from actors feigning ailments and then make an assessment. This licensing test evaluates the doctor’s communication skills as well as medical knowledge and has initiated changes in the clinical curriculum, says Dr. Reznick. As a result of such testing, doctors have become much better at communicating with their patients, he says. In one of Keren Rice’s courses, the goal is to preserve life in another way – by examining languages in danger of going extinct and looking at ways of resuscitating them, along with the cultures and values that are transmitted through language. Rice speaks urgently about the task, pointing out that about half of the world’s known languages have vanished in the last 500 years and some 90 per cent of the 6,000 languages spoken today are at risk of dying within the next century. Several of Canada’s once flourishing aboriginal languages are now extinct and another dozen hover on the brink of extinction. Students in Rice’s language revitalization course draw inspiration from her high-level work in the field. The U of T linguist has been a leading force in reviving the Dene language in the Northwest Territories. Over several trips, she has spent a total of about five years in the Far North, researching the structure of the Dene language, training teachers and collaborating with native speakers to create dictionaries. “The role of an outsider is an interesting one,” says Rice, who, as head of U of T’s Aboriginal Studies program, oversaw development of its 25 courses. “Language isn’t something you do for yourself,” she says. Rice has little interest, for example, in writing dictionaries solely for academic use. She wants the reference books to be used by the community. In one project, students searched the Internet to find a radio station transmitting an at-risk language. 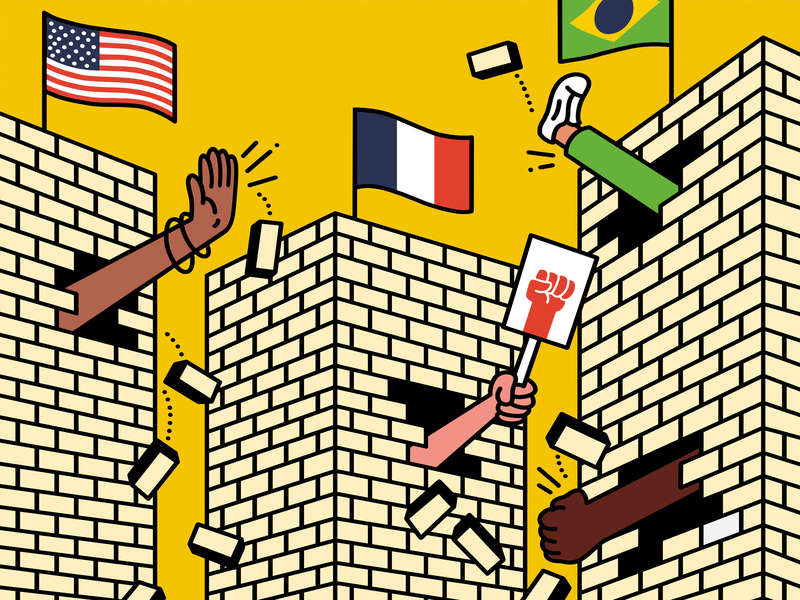 For another, they interviewed people whose first language isn’t English to uncover attitudes toward their native tongue as well as other languages. Students then exchanged papers to identify larger themes running through their assessments. John Percy would be the first to admit that his best teaching doesn’t happen in the classroom. The astronomy professor prefers getting his students off campus to apply their knowledge. So it’s not surprising that his science education program at the University of Toronto at Mississauga (UTM) includes a research project course in which the students serve the community while gaining a fourth-year credit. For example, one of Percy’s students ran focus groups in high schools to assess the teenagers’ knowledge of environmental pollutants. Then the student reported his findings to the Centre for Global Research and Education on the Environment and Health. Another group of students organized the annual Girl Guide Science Day at UTM, showing 150 young women that science can be an exciting subject and career choice for them. Percy also played the key role in developing UTM’s new concurrent teacher program for science and math (in which students graduate with a teaching degree and an undergraduate degree). 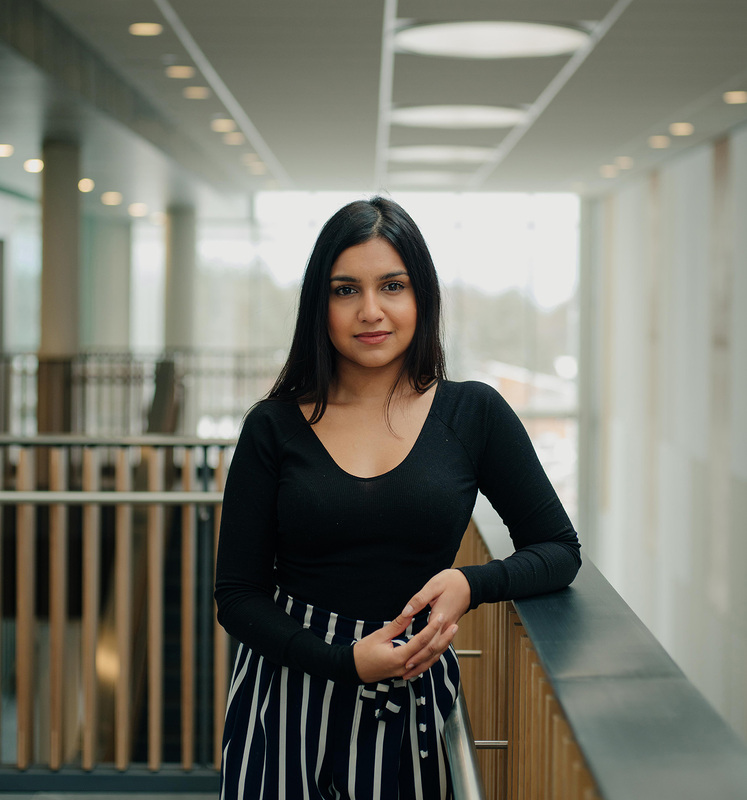 In one course, students gain valuable teaching experience working in UTM classrooms with professors as mentors. Percy is eligible to retire next year, but he certainly hasn’t become set in his ways. He continues to challenge himself to be a better teacher. He helped form UTM’s Teaching-Learning-Communication Group (“That’s TLC,” he says) and Astronomy Education Discussion Group, which brings instructors together to discuss common problems in teaching and to share solutions. Probably no one at U of T has researched the elements of great teaching more than Carol Rolheiser has. The associate dean of teacher education at the Ontario Institute for Studies in Education of the University of Toronto instructs both student teachers and teaching professionals. As a consultant, she has helped thousands of teachers in Central and Eastern Europe, the U.S. and Canada. With Barrie Bennett, a colleague at OISE, she wrote Beyond Monet: The Artful Science of Instructional Integration, which examines the optimal use of instructional strategies. The book has become a must-read for educators. A sparkplug of energy who originally wanted to be a police officer, Rolheiser considers her classroom her lab. She investigates teaching problems in the field, and then brings them to her classroom to develop and test solutions. She collaborates and experiments, involving students in evaluating the results. 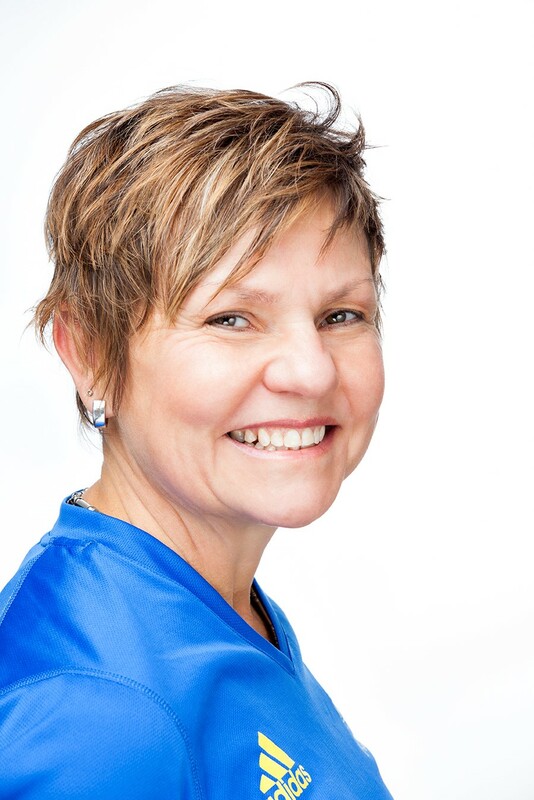 Margaret Webb (BA 1985 UC) is a freelance writer in Toronto who teaches journalism at Ryerson University. As winners of the President’s Teaching Award, these five professors have become members of the U of T Teaching Academy and will receive stipends of $10,000 a year for five years to further their work in education. To be considered for the academy, candidates must demonstrate a career commitment to teaching excellence and leadership at the university level. Nominations are solicited from deans, and the winners are chosen by a six-person committee of colleagues chaired by the vice-president and provost, Vivek Goel. The academy members, who are appointed for a five-year term, will convene periodically to discuss teaching- related matters and to advise the provost and the Office of Teaching Advancement. They may also be asked to deliver an annual public lecture or a convocation address. Once their term has expired, academy members are eligible for renomination. “We have great teaching now, and thanks to the academy, it is going to be even better in the future,” says president David Naylor. Faculty Award: Sponsored by the University of Toronto Alumni Association (UTAA), the Faculty Award, valued at $1,000, recognizes excellence in teaching, research and professional endeavours. Joan E. Foley Quality of Student Experience Award: Given to a student, alumnus, staff or faculty member who has made a significant contribution to improving the quality of academic or extracurricular student life on campus. Northrop Frye Awards: Co-sponsored by the provost and the UTAA, these awards are presented annually to one faculty member and one department or division in recognition of exemplary and innovative efforts to link teaching and research. To an educator, this is a bit disturbing. Among the great teachers I had at U of T were Margaret Morrison and Lloyd Gerson, both professors of philosophy. Two years after taking their courses, I was able to successfully answer questions on a graduate school examination drawing on material I had learned in their classes. 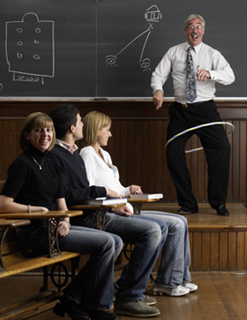 Neither Gerson nor Morrison ever brought a Hula Hoop to class, but what they taught helped me to become an effective professor of philosophy.